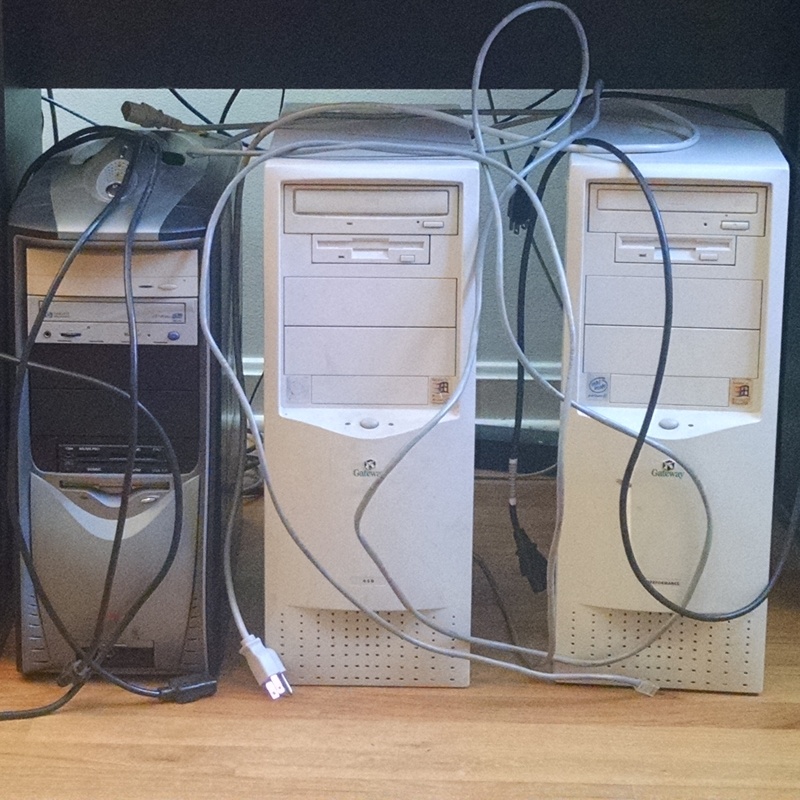 There are many articles that offer great uses for an old PC. 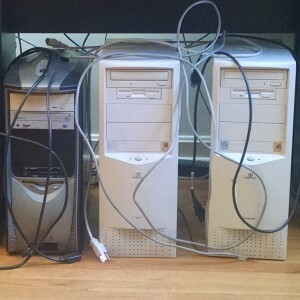 Recommendations include utilizing the old PC as a home server, adding additional Network Attached Storage (NAS), experimenting with other free operating systems (i.e Linux), donating extra computer cycles to science through distributed computing projects (i.e BOINC or SETI@Home), and of course for use as a secondary computer. These articles inevitably mention different Linux distributions (i.e. Fedora, Ubuntu, Mint, Arch, Lubuntu, Slackware, etc) as a viable alternative to the Windows OS. If you blindly go this route you might spend several frustrating hours or days attempting to install the latest Linux distributions on a old PC due to incompatible hardware requirements. Instead, why not put an older Linux distribution on your old machine and ensure that the hardware requirements of the OS and the PC match? As I’m partial to the Fedora Linux distribution I have pulled together the Processor, RAM, Graphics Processor RAM, and Hard Drive requirements of the various versions in the table below. I have also included links to the hardware requirements and the download location of the versions listed. Where hardware requirements of the various versions have overlapped, I’ve only included the link to the latest version for download. If you do install an older version of Linux on you machine, then be prepared to not have the latest and greatest of every application. You will be able to set up a network drive (Samba Share), FTP, and HTTP server; however, the earlier versions are no longer maintained and you won’t receive updates (including security updates). If you are on you own network and behind your own firewall you may be less concerned, but it is still worth considering. You will also have a web browser, but you may receive notifications that it is no longer supported. Other than those potential shortcomings, your machine will perform like new again.